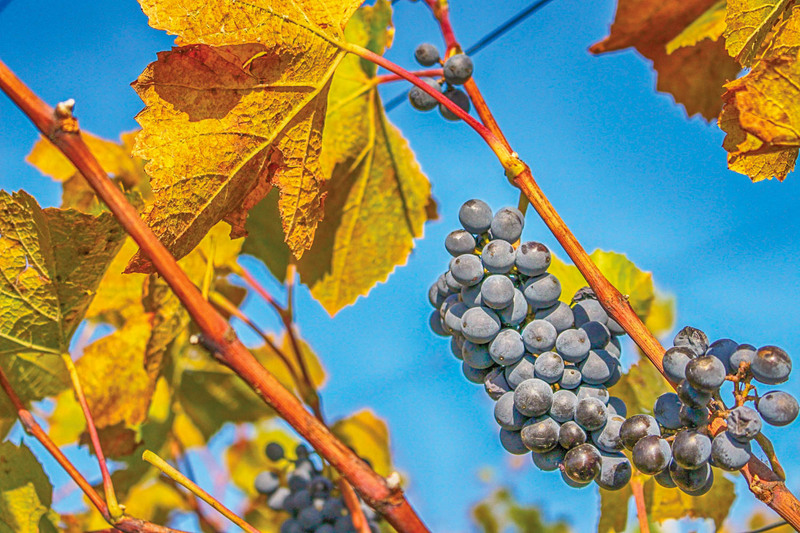 Fenix enjoys a prime location in a year-round destination. 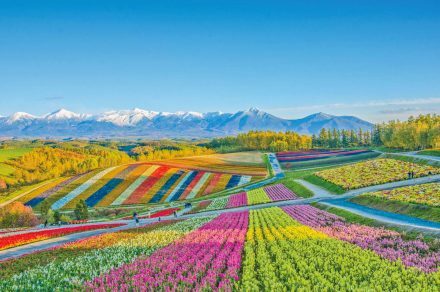 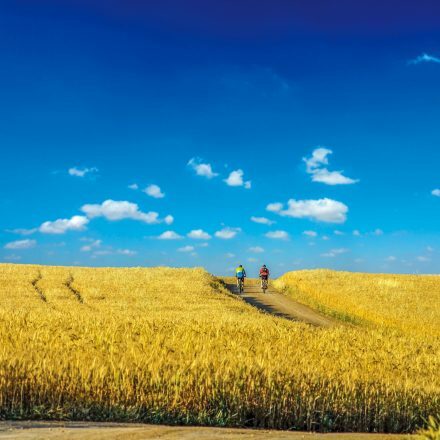 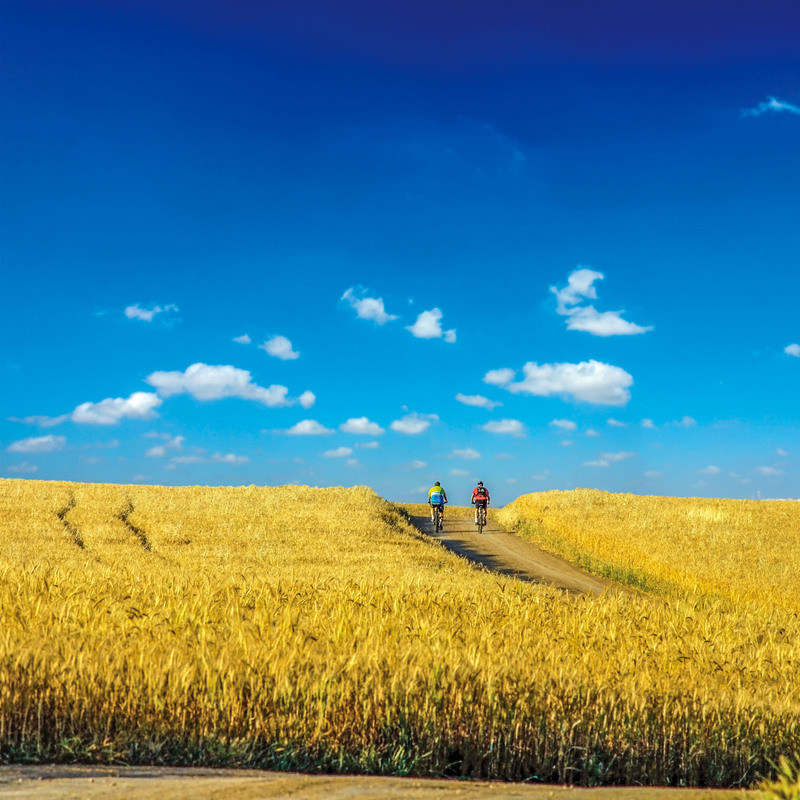 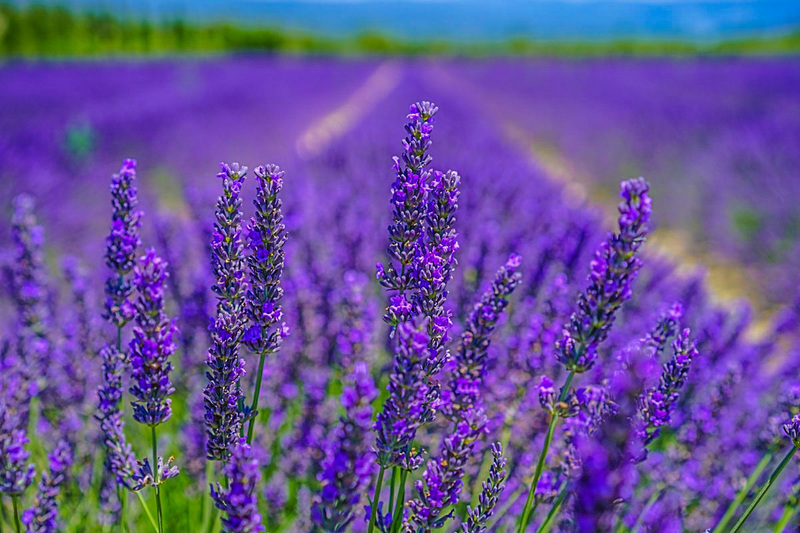 Famous in Japan for picturesque rural landscapes and expansive flower fields, Furano attracts two million visitors each year, three quarters of whom come in the summer time. Home to the second largest ski resort in Hokkaido and one of the top ten travel destinations in Japan, Furano is also a world-class ski destination, having hosted 12 Ski and Snowboard World Cup events. Accommodation in Furano is in peak demand during two high seasons, June to September and December to March. 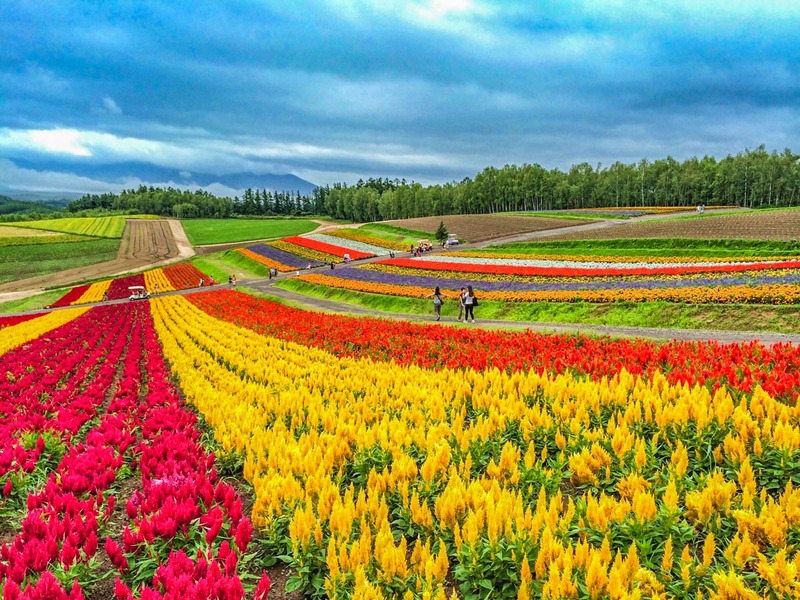 Furano is in the center of Hokkaido and is easily accessible by train, highway and flight. 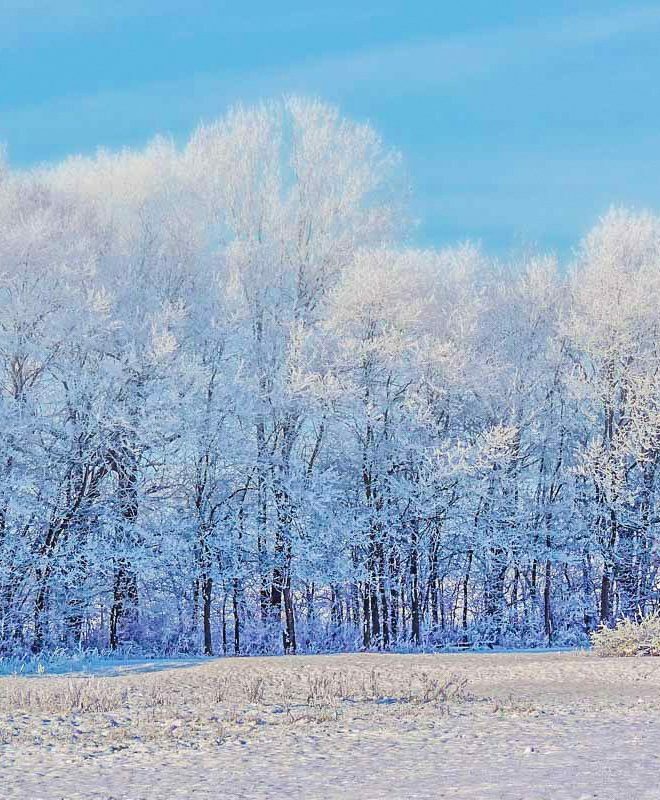 By car, it is two hours from Sapporo and an hour from Asahikawa. 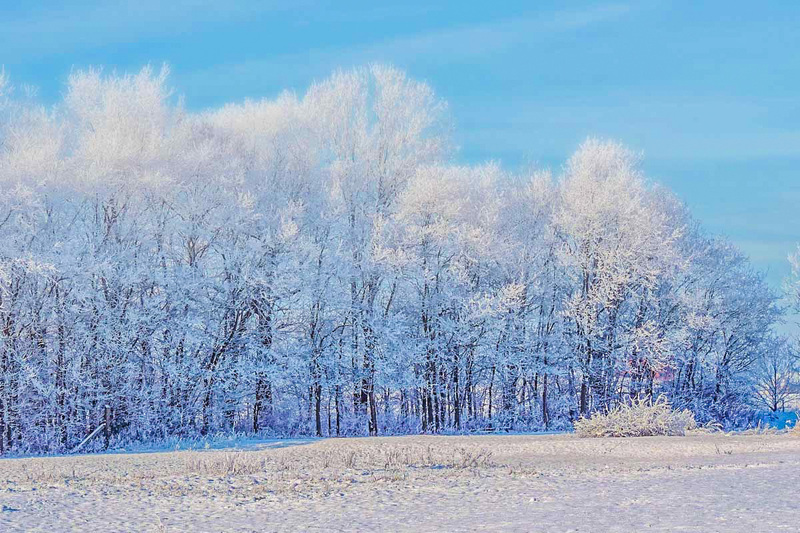 International visitation to Furano is growing 50% annually in recent years, generating strong demand for quality accommodation, which is highly limited in the Furano area currently. 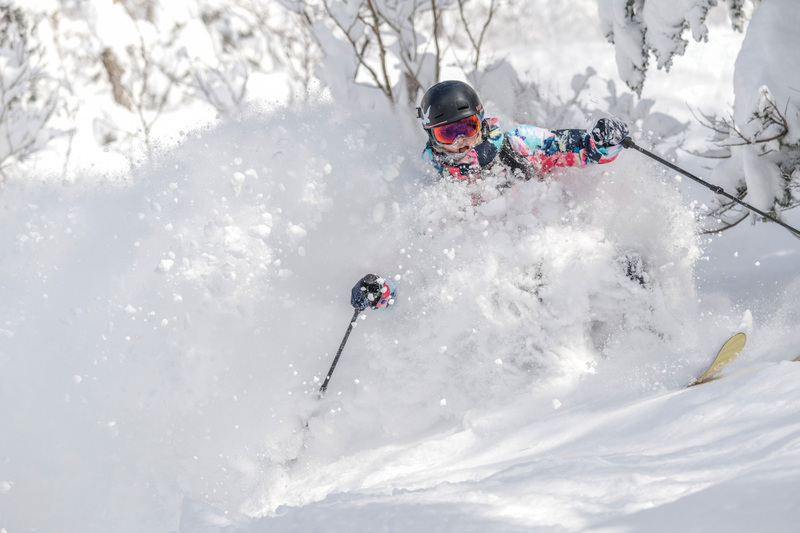 Furano is the ultimate destination for powder hounds. 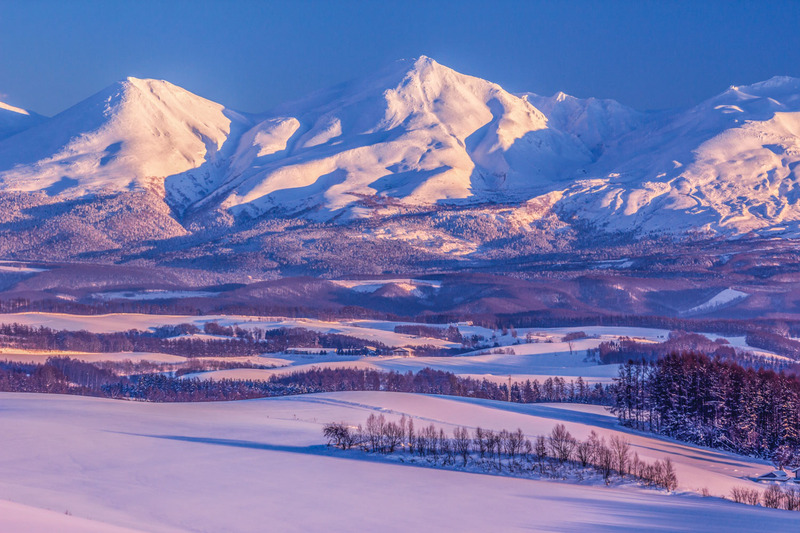 Furano has hosted ten FIS World Cup ski events and two World Cup snowboard events. 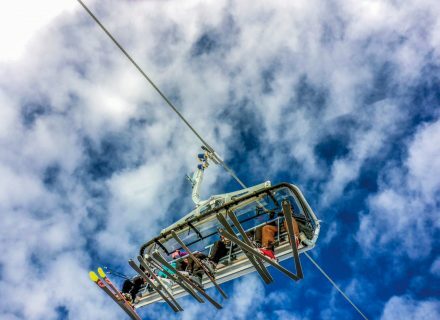 The ski resort has 11 lifts, serving two connected peaks and 30km of ski slopes with up to 840m vertical drops. 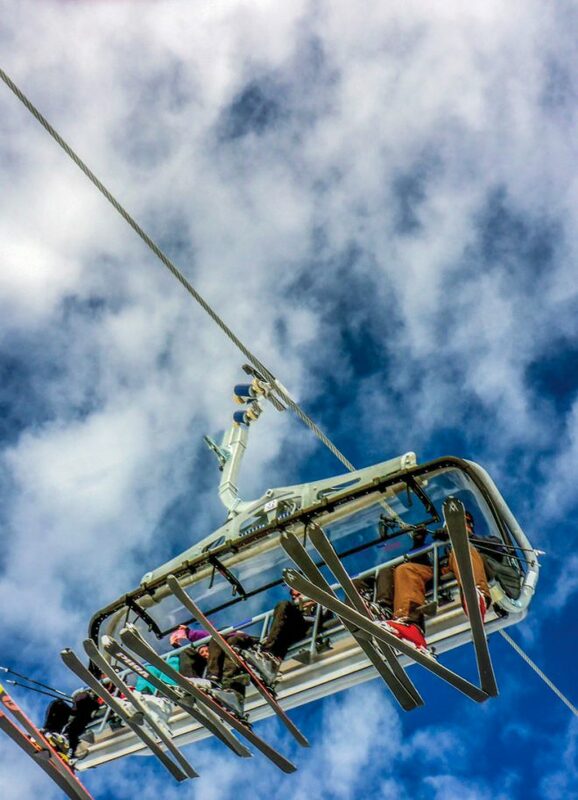 All ski zones are equipped with high speed lifts, with a tram at the Furano zone and a gondola at the Kitanomine zone that gets you straight to the top of the mountain peaks. 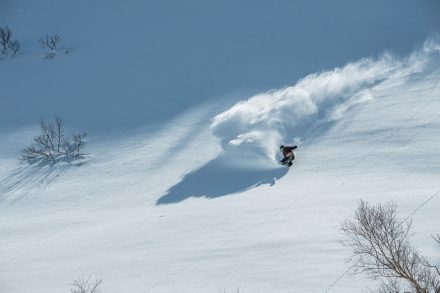 Furano’s meticulously groomed runs appeal to skiers of all levels. 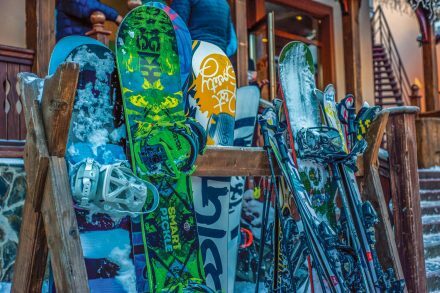 Night skiing is available on both sides of the mountain. 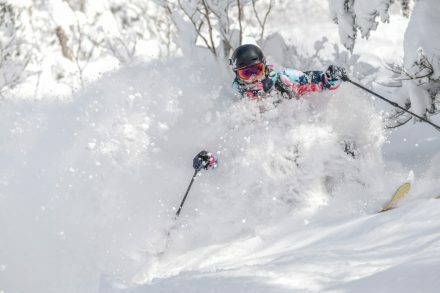 Furano is the ultimate destination for power hounds and off-piste experts, with easy access to the extraordinary “Hokkaido Powder Belt” ski areas of Asahidake, Kurodake, Tomamu, and Kamui. All are easy day trips from your base at Fenix.